A United Launch Alliance Atlas V 421 rocket lifted off from Cape Canaveral’s Space Launch System 41 at 7:28 UTC on Sunday, October 15, 2017 on a classified mission with the NROL-52 satellite for the National Reconnaissance Office. 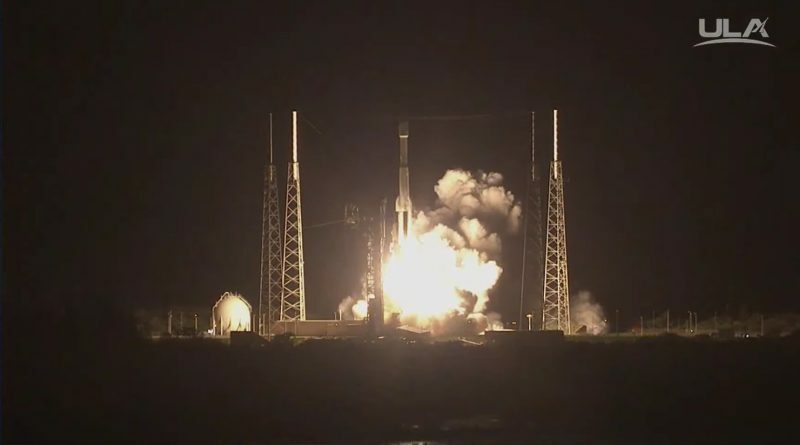 The early morning launch came on the fifth attempt to get Atlas V off the ground, a record for the workhorse launch vehicle – checking off its sixth and final planned mission in 2017. 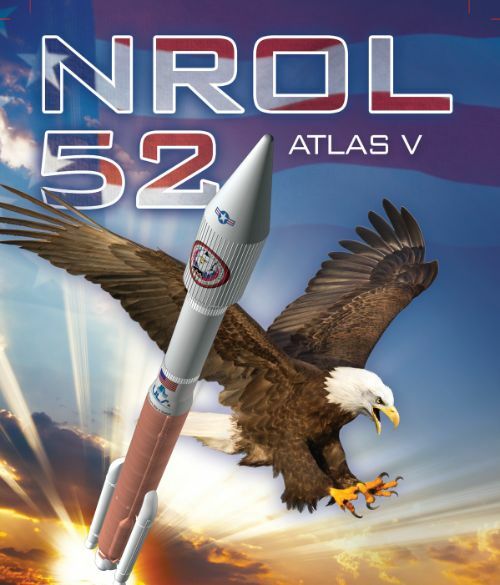 Confirmation of NROL-52 launch success came one and a half hours after launch; the satellite is believed to be the second in the fourth generation of the Satellite Data System communications infrastructure used to relay reconnaissance data gathered by other NRO birds in real time.